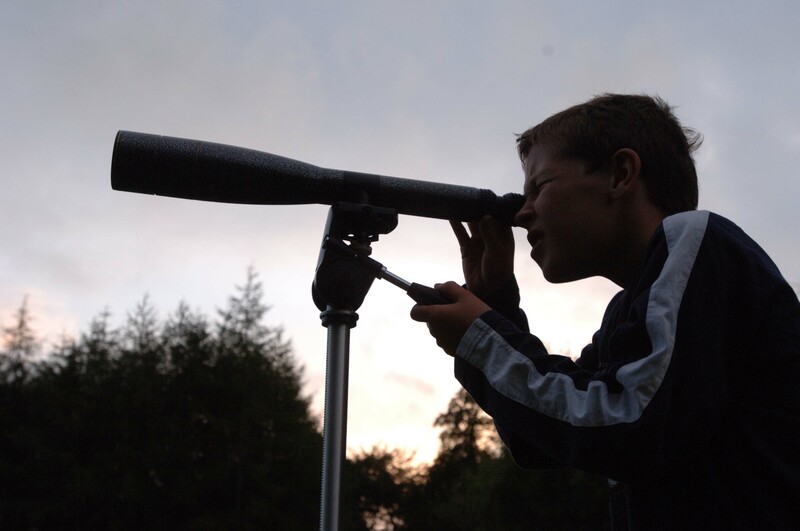 Will any of your Cubs be completing their Stargazer or Astronomer badges soon? Life will be hosting specially tailored visits to help Brownies and Cubs towards their Stargazer and Astronomer badges! During the visit, Brownies and Cubs will watch a show in our state of the art Planetarium where they will explore the night skies and also take part in a Solar System workshop to learn how sailors used the North Star to navigate the seas and make a constellation tube to take home. Group leaders will receive an information pack detailing the requirements of the badge, what will be achieved in the session and what additional activities are needed to complete it.